Showing 2 of our total 3 reviews, with an average rating of 5 stars. 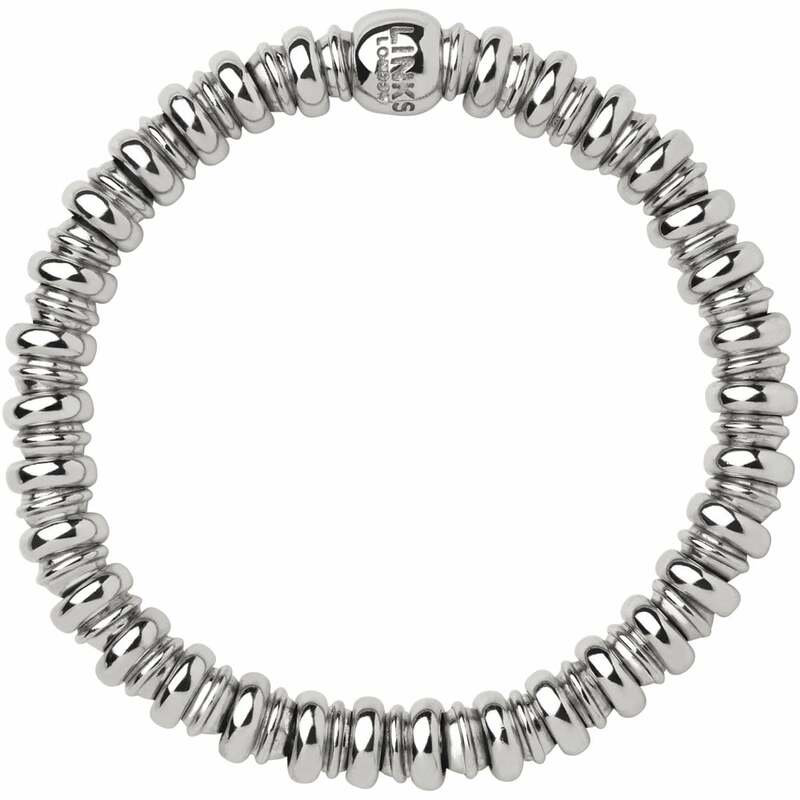 Read all 3 reviews for Links of London Medium Silver Sweetheart Bracelet. Looked exactly like the photo and description, and came in a Links of London box. Really pleased with the links bracelet and the price was cheaper than elsewhere.